New Delhi: In the early hours of Tuesday, the Indian Air Force conducted air strikes in Balakot in Pakistan’s Khyber Pakhtunkhwa. It has been confirmed that the air strike was conducted using Mirage 2000 aircraft. Since then, however, some news channels have been broadcasting videos of different fighter jets instead of the French-origin Mirage 2000, built by Dassault Aviation. Sister channels India Today TV and Aaj Tak have shown footage of the Rafale jet in their coverage. The Rafale is also a French jet manufactured by Dassault, and was built to replace the Mirage 2000. 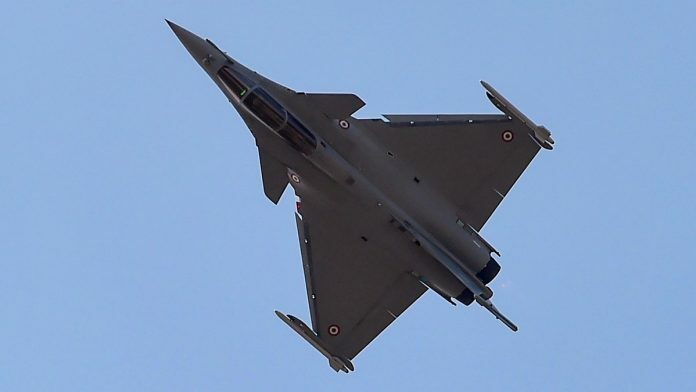 India has recently procured 36 Rafales in a government-to-government deal with France, which has been bogged down by controversies. Since the end of the 1971 war, the Mirage 2000 is the only jet that the Indian Air Force has used against Pakistani forces and terrorists — first on Indian territory in the 1999 Kargil war, and now on Pakistani territory. The other fighter jets in the IAF fleet include Sukhoi Su-30MKIs, MiG-21s, MiG-27s, MiG-29s and Jaguars. The Mirage 2000s were inducted into the IAF in 1985, and were upgraded in 2011 and are extremely handy when conducting swift air-to-air and air-to-ground missile attacks. In addition, they are also lighter than the Sukhois, and can travel at faster speeds. 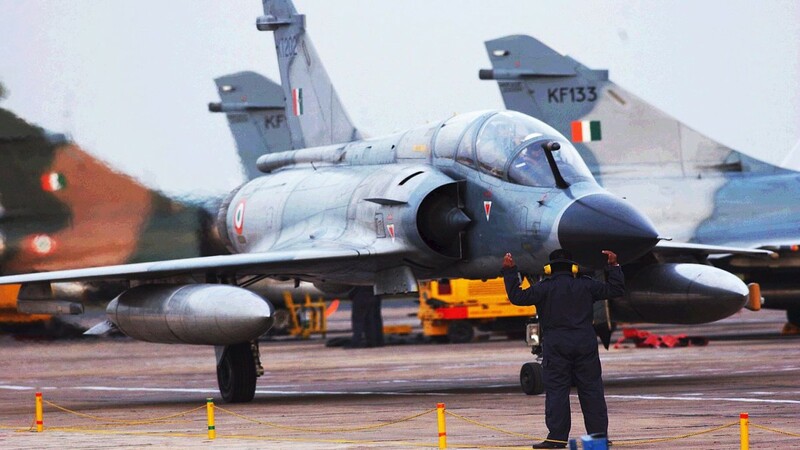 An MEA source had told ThePrint that Mirage 2000 was selected for the operation because of its “pin-point accuracy” and its “smart and conventional weaponry”. Since this article is about accuracy, let me correct the above sentence. MIG-21s and MIG-27s were extensively used for strafing Pakistani troops in Kargil, but were not very effective in dive bombing at those altitudes. Precision strikes were attempted with the Jaguar, but the software was not up to the task, and only Mirages were employed after that. Please note that at one point, a Jaguar was at the verge of striking a target which had both Nawaz Sharif and Musharraf present, but was pulled back because that area was beyond the line of control. This shows immaturity and overzealousness. First and foremost the media needs to show restraint. TV studios should not turn into runways as what would happen when Indian Navy get used. The best way can be TV or Radio can start Radio Jutisthan to pho pho the Pakistani claims as we did during Radio news era.